Summertime is well and truly here. It’s time to hit the road and explore a new location. Ten travel experts tell us about their favourite summer road trip ideas to help you find your next adventure. Are you thinking about hitting the open highway? 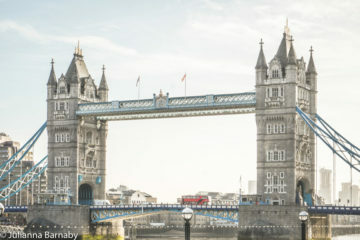 These summer road trip destinations from leading travel bloggers will provide you with plenty of inspiration. PS – You should also read my Road Trip Essentials Guide – what you need to know before you go. I say “summer road trip”, and I’m pretty sure Pakistan is one of the last places on your mind… but that’s where you’re missing out! 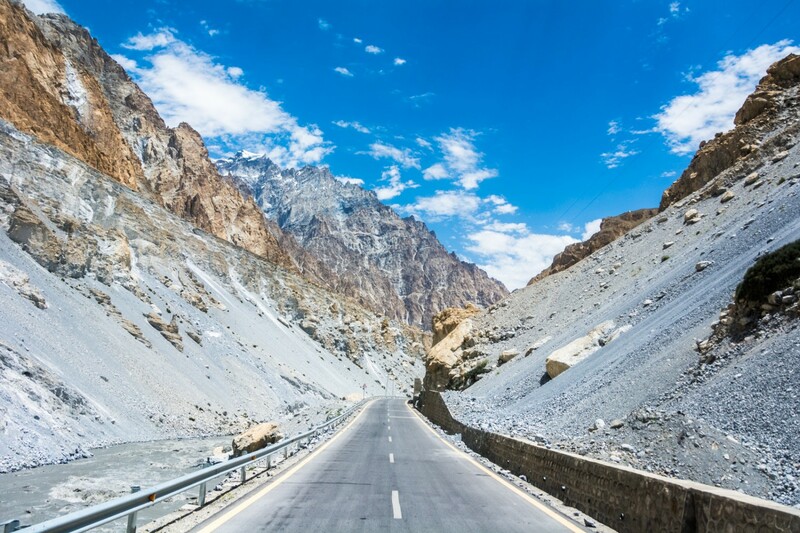 The Karakoram Highway is a gloriously smooth new road—one of the highest paved roads in the world—running through the Karakoram mountains of northern Pakistan. The highway was recently built by China as a trade route through the country, and it traverses some of the most epic landscapes on this earth, period. There’s plenty of straight road, the turns aren’t too tight, and you’ll have the famously colorful (if crazy) Pakistani trucks for company on the road. Even in summer, your eyes will be treated to snowy mountain peaks, crackling glaciers, and alpine forests. The road leads up to Khunjerab Pass at the Pakistan -China border, which at 4,693 meters (15,397 feet) is the highest paved international border crossing in the world. Your summer road trip really can’t get more epic than that. The Baltic states make a great location for a summer road trip. Latvia, Lithuania and Estonia are the perfect balance of cheap prices, short driving distances, interesting cities and stunning scenery. Free camping is legal and there are many beautiful national parks as well as affordable campgrounds and inner-city accommodation. The capital cities; Vilnius, Riga and Tallinn are all worth stopping in for a day or two. Each offers a very different personality, from the edginess of Riga to the picturesque old town of Tallinn. The weather during the summer is usually pleasantly warm but if you do chance upon a hot day the beach areas along the Gulf of Riga are lovely. Other worthwhile stops along the way are the Curonian Spit, reachable by ferry from Klaipeda, Lithuania. 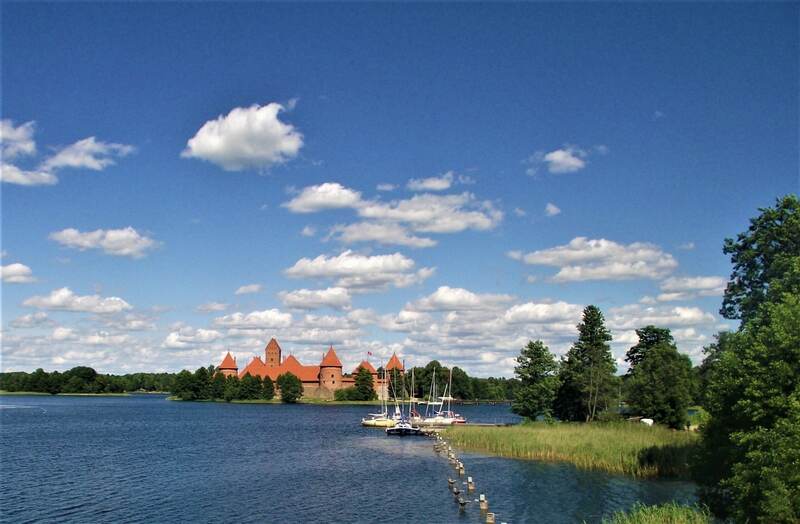 Trakai Island Castle and the surrounding village near Vilnius and Gaujas National Park in Latvia. The roads are well sealed and driving distances and short but be prepared for a lot of roadworks during the summer months. 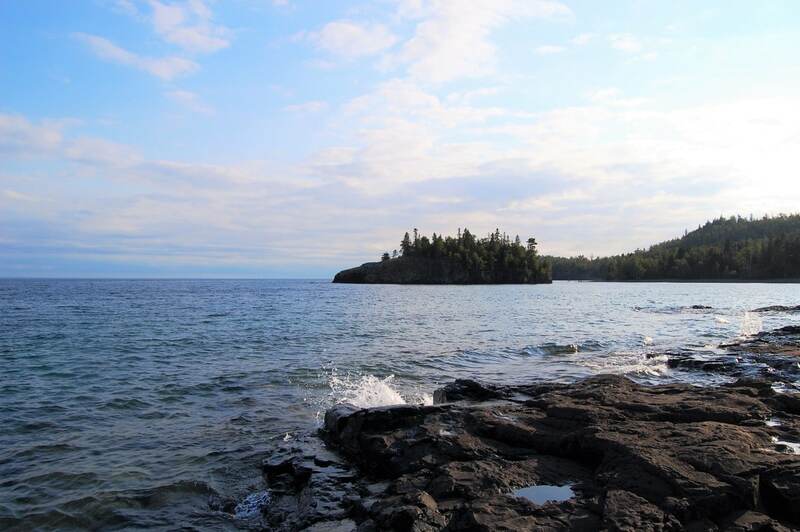 Minnesota’s North Shore is an outdoor lover’s dream, featuring some of the best scenery in the midwest United States. This scenic drive winds for 151 miles (243 km) alongside Lake Superior—from the small port city of Duluth to the US-Canadian border—with lots of deep green forests, vibrant state parks, and charming towns to explore along the way. Grab a bite at the legendary Betty’s Pies in Two Harbors, discover the spectacular waterfalls at Gooseberry Falls State Park, or walk a piece of the Superior Hiking Trail. Check out the historic lighthouse at Split Rock, or ride a gondola in the Lutsen Mountains. Hardly a mile goes by without something special to see. If you’re a lover of history and culture and yearn for sweeping views and archaeological treasures, book your trip to Mainland Greece immediately! 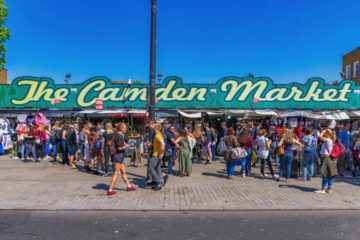 Car rental fees are reasonable in Greece and the main sites and cities are extremely well-connected by brand new highways that offer up panoramic scenery. 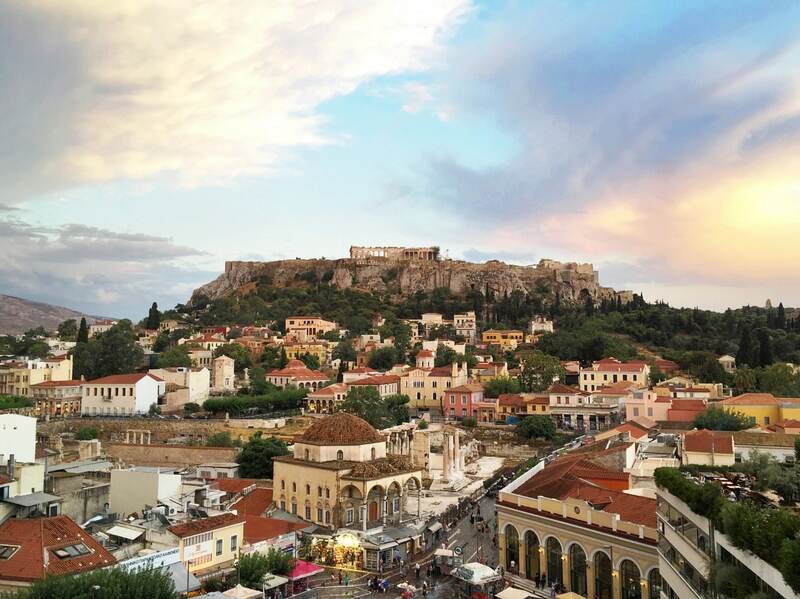 Start in Athens, home to the ancient Acropolis, and make your way west to Olympia, the site of the first Olympic Games. 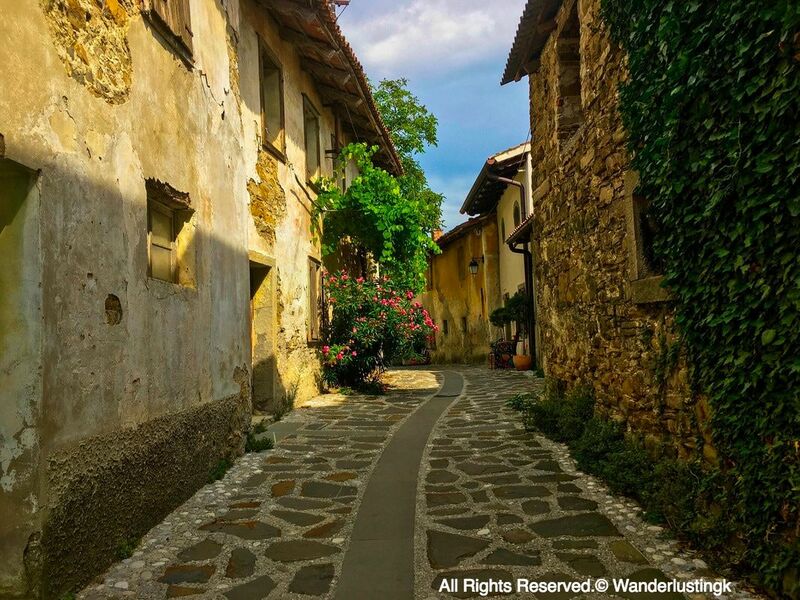 From there, drive up to Meteora to explore the hanging monasteries before heading to Delphi, the sanctuary of the most famous Oracle in all of Greece. If you have a few days to spare, you may also want to head to Mount Olympus in the east for some breathtaking hikes. Road tripping up the west coast of the USA is one of the classic road trips that you have to take at least once in your life. 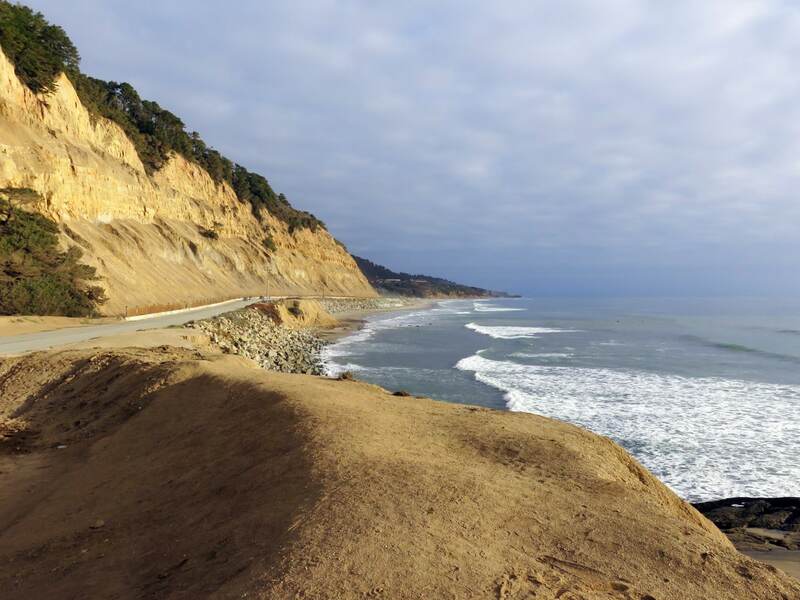 Driving up Highway 1 had been firmly on my bucket list since reading Kerouac’s Big Sur (sure, who wasn’t inspired by Kerouac to hit the road). Safe to say, the reality didn’t disappoint. We hired the most ridiculous red convertible in Los Angeles (whilst putting together this cool guide to what to see in LA) and drove up to Vancouver over the course of three weeks. Day after day, we would hop in the car and set off to the next destination. There was never a dull drive. We saw millions of Monarch butterflies in Pismo Beach, drank (lots) of vino in the Napa and Sonoma wine countries, went hiking in the Redwood National Park, dipped in for a detour to Yosemite and were generally blown away by the awe-inspiring scenery around every bend. The only regret? Only having three weeks and not three months. There’s so much more we could have seen on that road trip (but then again, a return trip is always on the cards). The Icefields Parkway is an epic roadway and a spectacular drive connecting two of Canada’s crown jewels, Banff and Jasper National Parks in the province of Alberta. 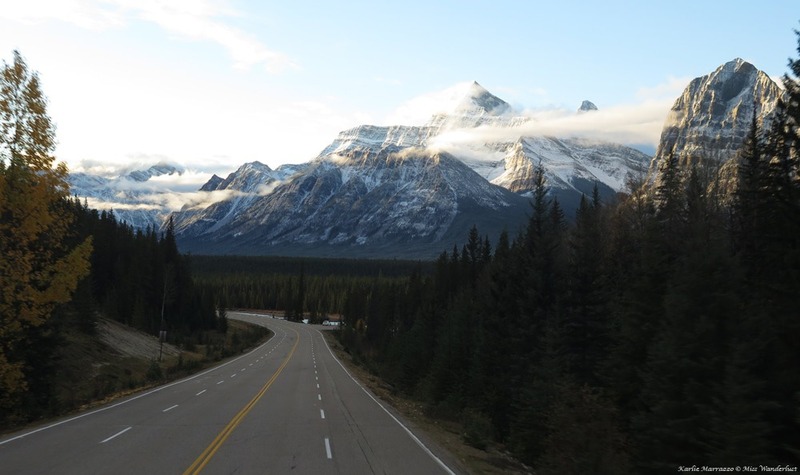 230km of smooth asphalt pass by the feet of towering mountains, glaciers and icefields, and crystal clear streams. Lined with wildlife, it’s no wonder the Parkway is on almost every ‘Best Drives in the World’ list. Often closed due to weather in the winter time, summer is the most popular season to make the drive. Take your time, stretch out the day and pull over frequently to soak up some of the most incredible scenery you will ever have the pleasure of experiencing. Don’t forget to stop at the Glacier Skywalk, a glass walkway jutting over the Sunwapta Valley, giving unobstructed views into the 280m valley below. Follow that up with a ride in an Ice Explorer onto the Athabasca Glacier before enjoying the rest of the spectacular drive. You can make the Parkway itself an awesome road trip, or combine it with a longer trip from Edmonton, Calgary or even Vancouver! Summer is here and it’s the perfect time for the ultimate US Road Trip. This coast to coast road trip starts in LA and finishes in New York City, passing through 15 states along the way! 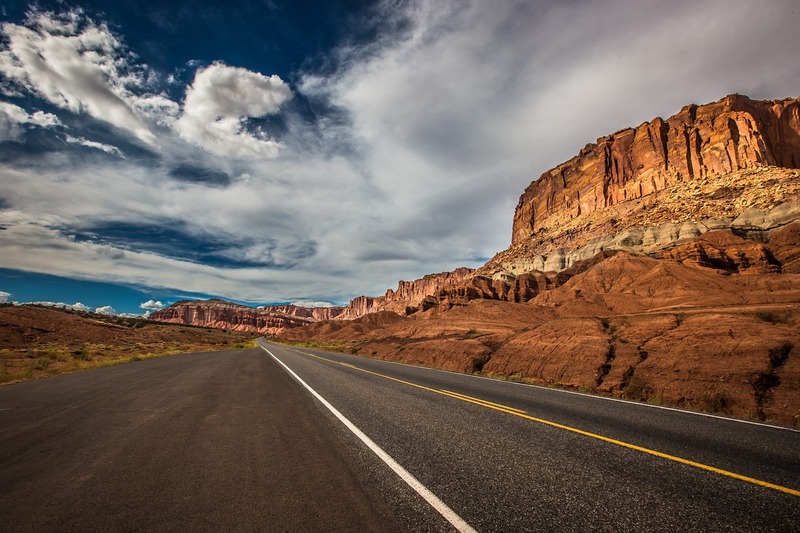 With highlights such as Zion National Park, Las Vegas, The Grand Canyon, Monument Valley, San Antonio, Austin, New Orleans and Nashville, not to mention Washington DC and New York City, this is one All-American road trip that you can’t afford to miss! Ready to pack your bags right now? Read all about this epic USA Road Trip. Prince Edward County is one of the top foodie destinations in the world alongside such cities as Rome and Bangkok! With wineries, incredible restaurants, and that charming small town community, there is no reason to doubt the magic and appeal of the region just 3 hours east of Toronto. 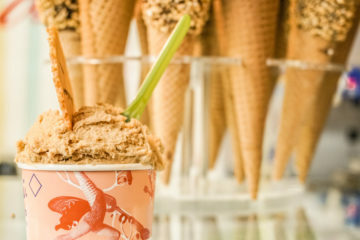 Rosehall Run Winery with PEC Picnic Food Truck: Indulge in a dessert wine tasting here just before heading to the food truck for delicious County goodness.This food truck offers fresh vegan selections and bespoke recipes. Try the vegan burger…complete sublimity among the vineyards. Hinterland – a sparkling winery, some of the best fruity rosés and whites are waiting for your taste buds. The blends here are very different from the usual bubbly with the sweetness of fruit coming through on the palate. Lavender Farm – one of the few in Ontario, come and support the local efforts to bring the healing power of lavender to everyone. Enjoy a tour for a minimal fee and browse the gift shop for essential oils, soaps, vinegars, and more. Agrarian Bistro & Speakeasy – this delightful local restaurant, now open in Picton, is the epitome of delicious. Enjoy daily specials, fresh salads, and soups to die for. Lastly, after spending some incredible quality time in the County, head to Gananoque and experience the 1000 Islands Cruise! Head off on the St Lawrence River and enjoy sites in both the USA and Canada. 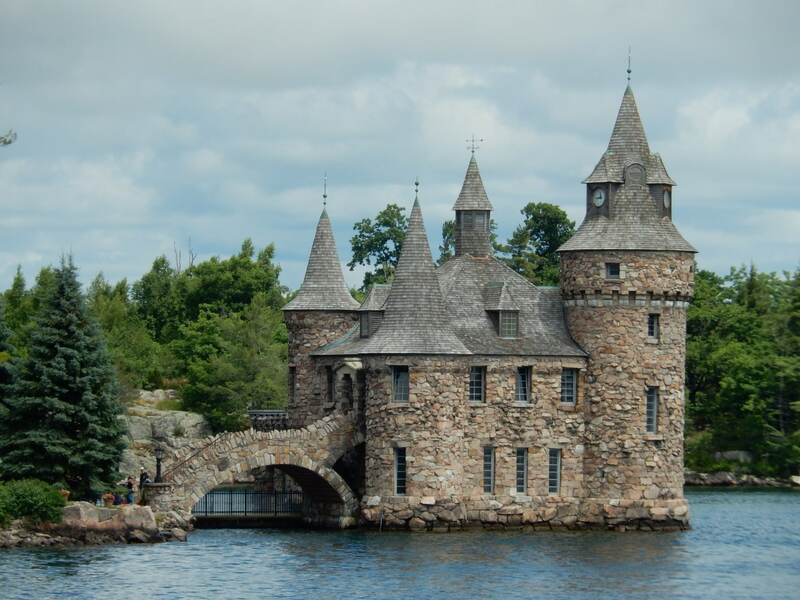 Pass Boldt Castle, Millionaire’s Row, and Just Room Enough, the smallest inhabited island in the group. 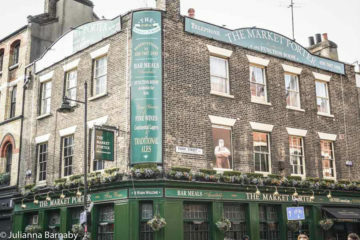 Plus learn where the salad dressing originated! This is one of our favourite road trips. We hope if you are in the area that you enjoy it as much as we did! PSA: Seriously consider packing elasticized waist pants…. Slovenia is the perfect place for a summer road trip. With beautiful emerald green rivers, gorgeous little towns, and attractions reasonably close to each other, you can do a lot within a week. Within a week, we drove from Italy to Slovenia and were able to cover many of the main attractions of Eastern Slovenia. These include visiting its most famous castle (Predjama Castle), went underground in the Postojna Caves, visiting the magical Lake Bled, stand-up paddling on Lake Bohinj, climbing a mountain in Triglav National Park, and exploring some beautiful Slovenian cities. If you’re looking for the best places to visit in Slovenia, don’t be afraid to get away from the tourist attractions and into some of the historic cities/villages that you’ll pass on the non-highway routes. I fell head over heels in love with Šmartno, a medieval hilltop village in Brda, with zero tourists, reasonable prices, beautiful architecture, and great wine. Road tripping in Ireland might be one of the best summer activities you could potentially do. Let me be honest with you, Ireland is amazing and while it might be challenging to enjoy it in late autumn or winter, pretty much everybody loves it in summer. 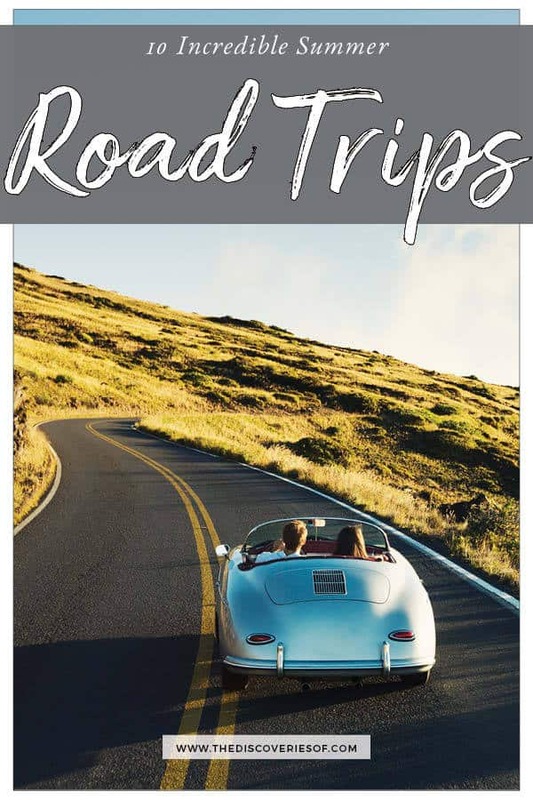 The weather is quite warm and there are plenty of sunny days and it’s more probable that you won’t spend half of your road trip in the car waiting for the rain to stop. In order to see Ireland properly, you will need anything from 10 days to 3 weeks, however, if you’re a bit short of your time, you can even get an impression of Ireland just in 2 days. We started our road trip in Shannon and stayed overnight in a famous Doolin Village. 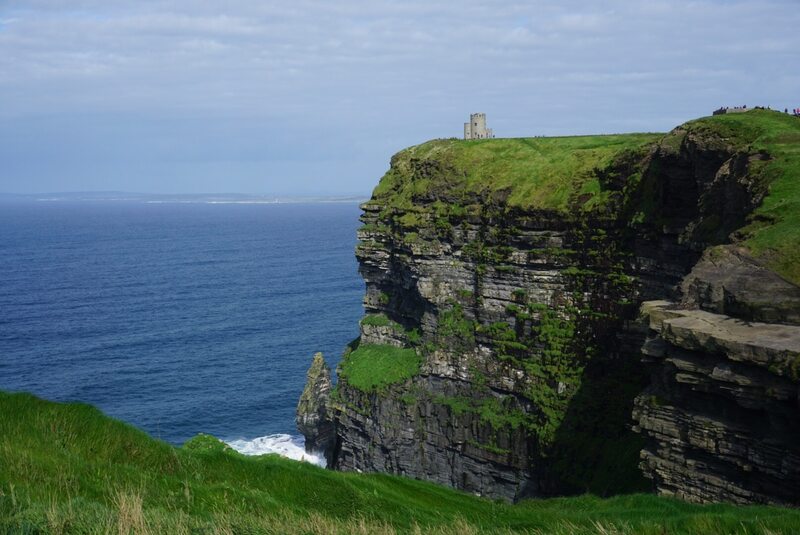 From there, we headed to the Cliffs of Moher and the beautiful town Galway. And finally, we headed to Dublin and spent a couple of hours there. While it might sound like the shortest road trip ever (just 2 days), it was great and we managed to get an overall impression of Ireland and make sure that one day we will come back. So there they are – the best summer road trip ideas to help inspire your next adventure. Have any suggestions? I’d love to hear from you. Love this? Share on Pinterest. Got your next road trip planned? Here’s what you’ll need to bring on your next road trip. Love this list, Julianna! Thanks for including my contribution 🙂 This is inspiring me to get out on the open road! Thank you Flo – would love to go on your Greek road trip. Really appreciate your contribution! Well, you should definitely check out India too. And dont forget to take a roadtrip to Leh Ladakh, where you will ave to cross the 3 worlds highest mountain passes at some point of time.